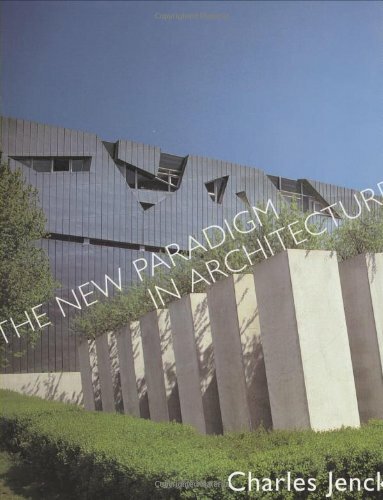 The New Paradigm in Architecture tells the story of a movement that has changed the face of architecture over the last forty years. Starting with the counter culture of the 1960s and the call for a complex urbanism by Jane Jacobs and a complex architecture by Robert Venturi, it shows how such demands started to be realised by the 1990s, aided by computer design. Often curved, warped and fractal in shape, it is more convivial, sensuous and articulate than the modern architecture it challenges. Carried forward by architects such as Frank Gehry, Daniel Libeskind and Peter Eisenman, it has also become a leading approach in many schools and offices around the world. The computer is now at its heart but its history, which Charles Jencks traces, is built on the desire for an architecture that communicates with its users, and one based on the heterogeneity of our cities and global culture.